UMPMRS (Union of Women for the Improvement of Roupa Suja or União de Mulheres Pró-melhoramentos da Roupa Suja) is a community-run registered NGO located in Rocinha. 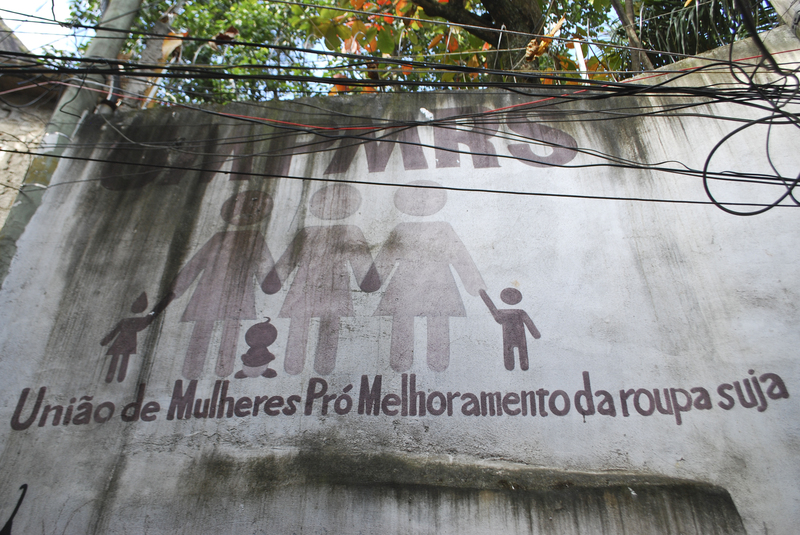 UMPMRS’s mission is to improve the lives of the residents of Roupa Suja, the most needy area of Rocinha, through social inclusion and education. 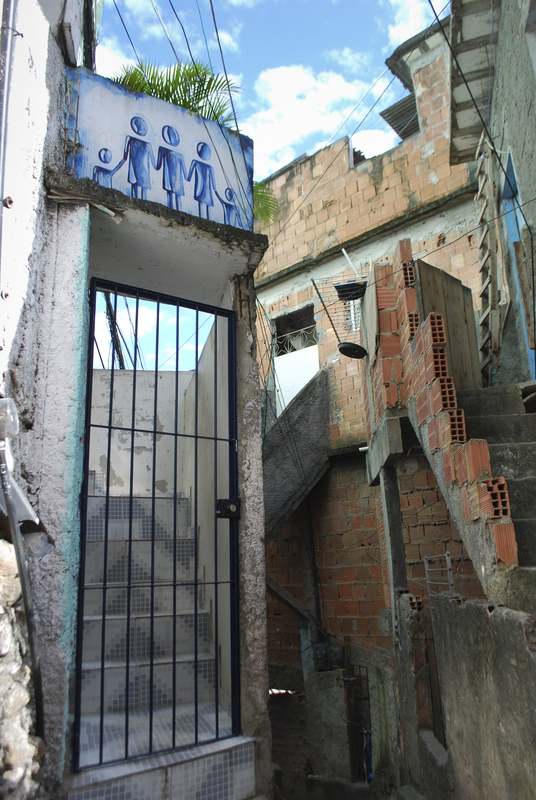 It provides day care, after school programs, and other important services to the children living in Rocinha.